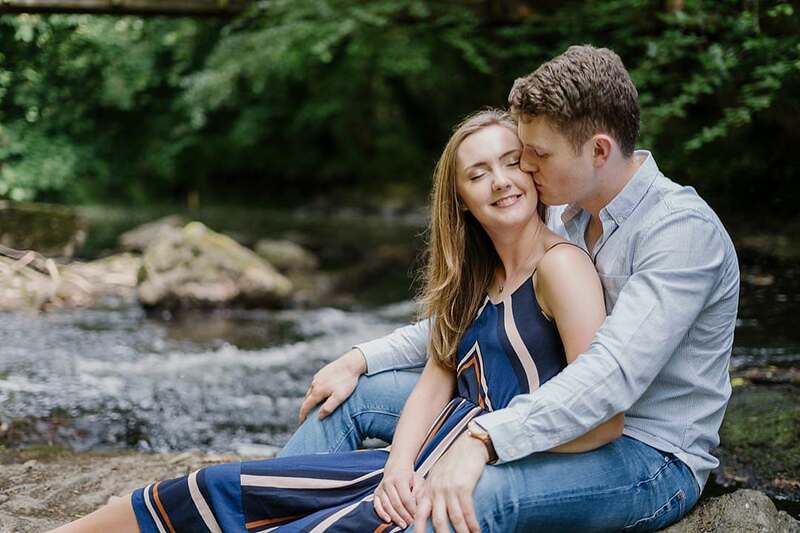 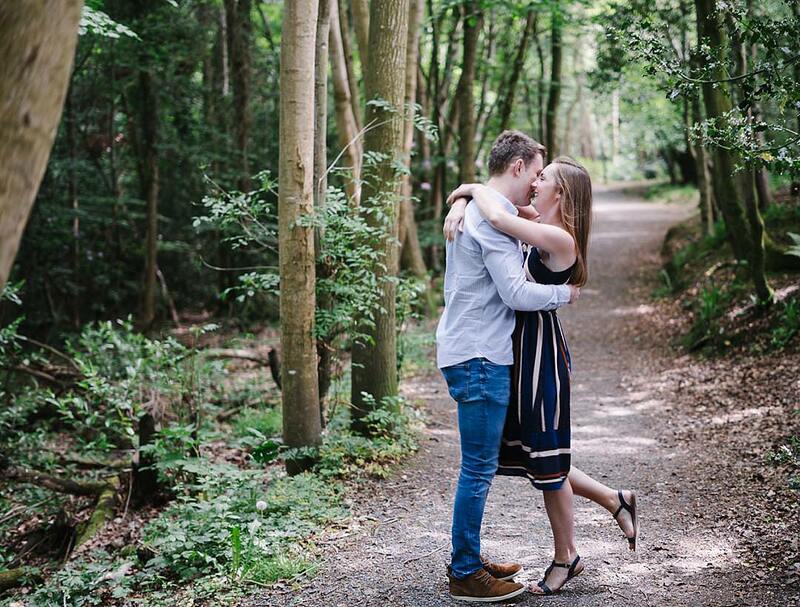 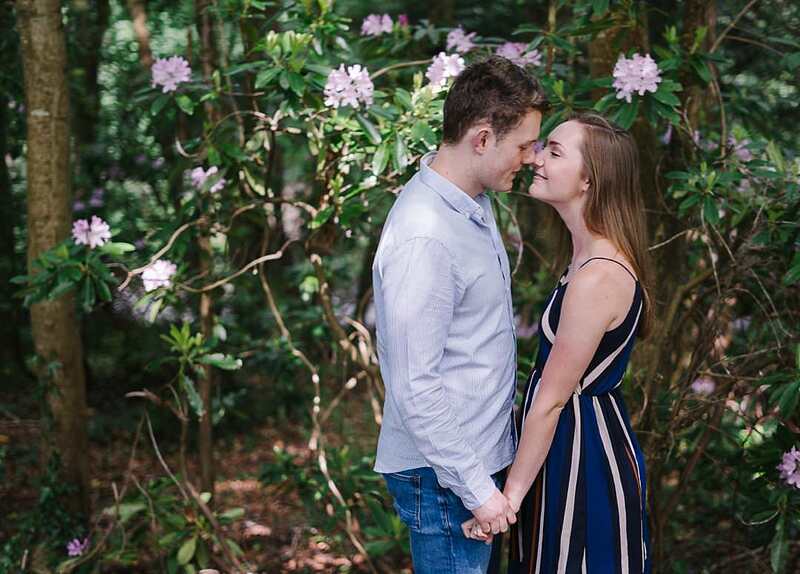 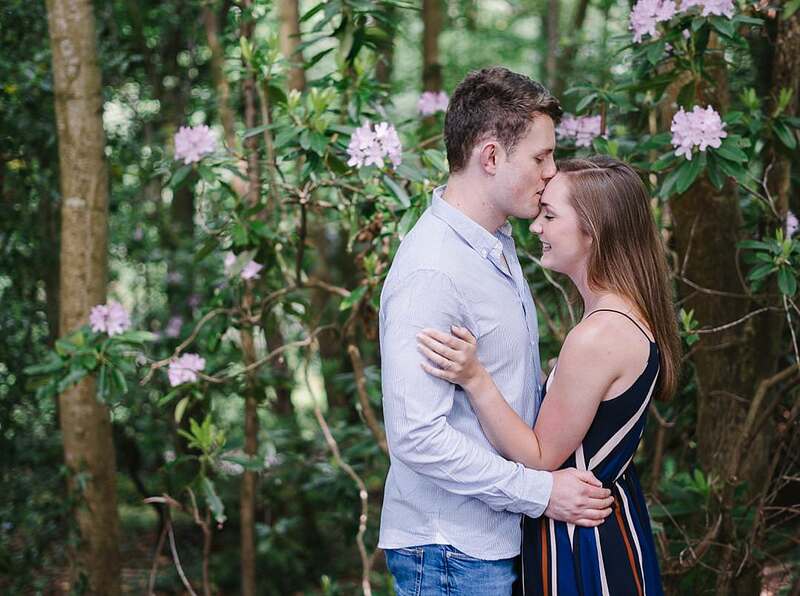 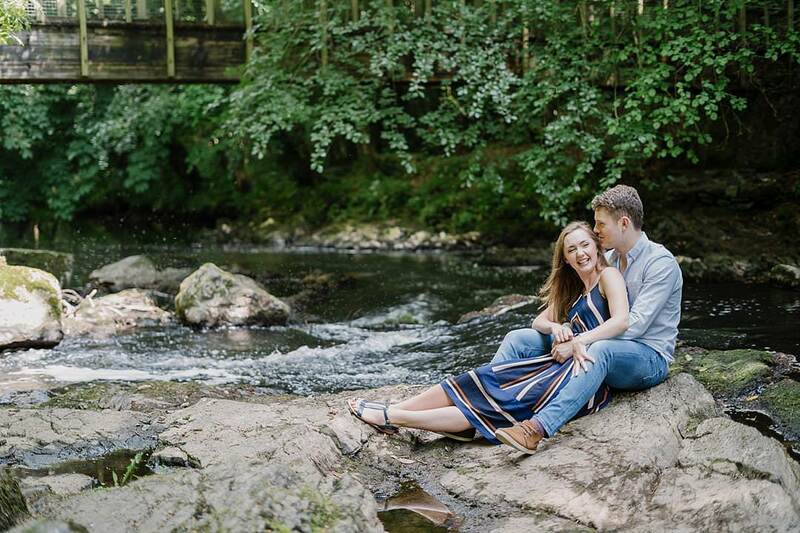 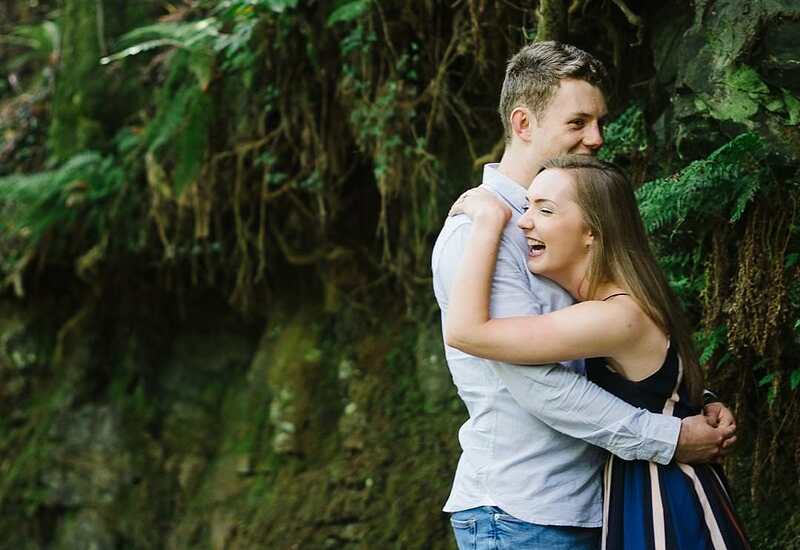 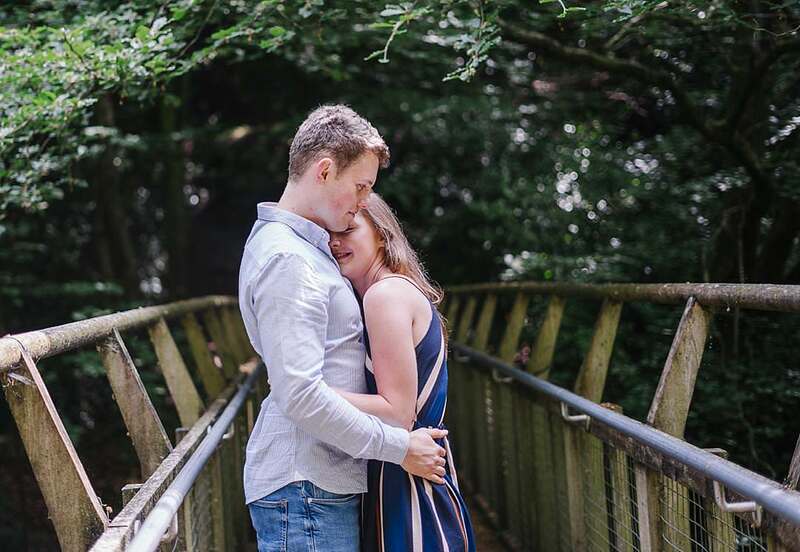 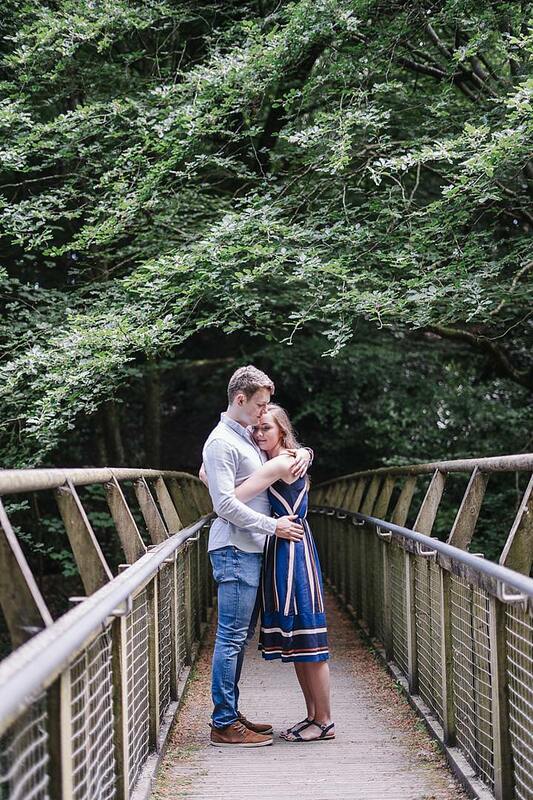 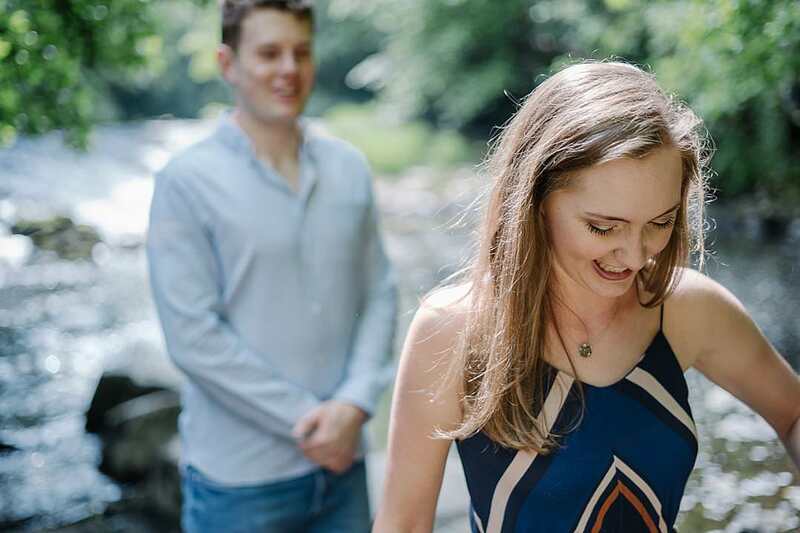 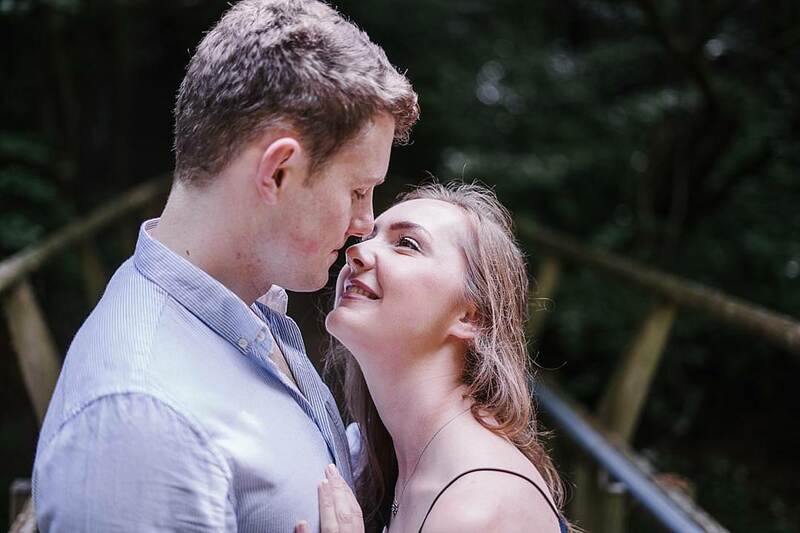 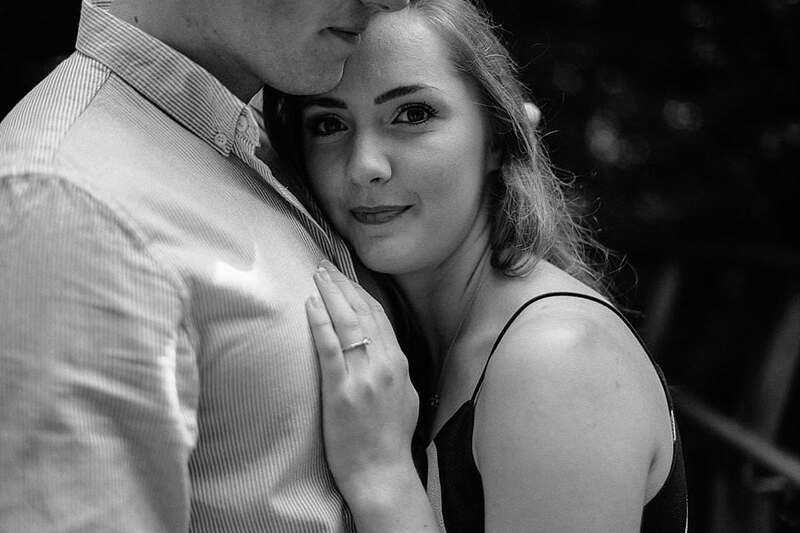 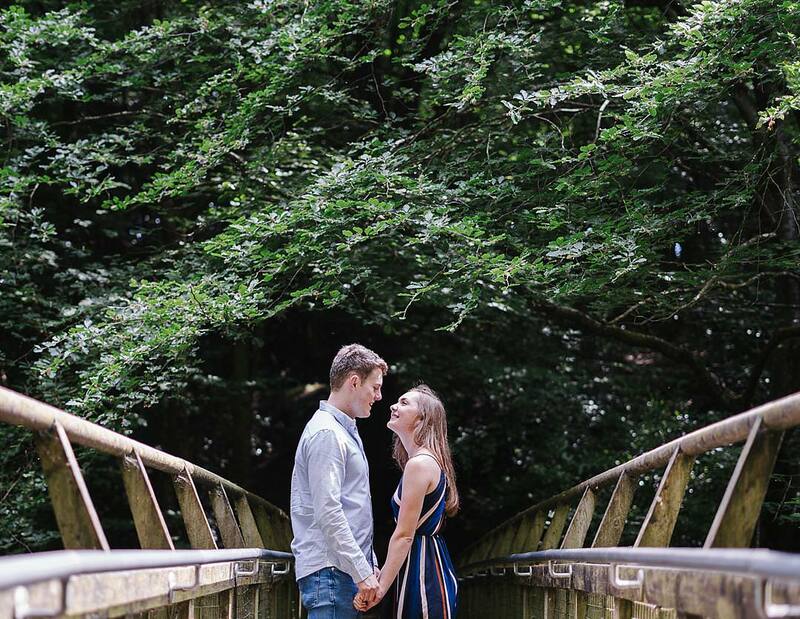 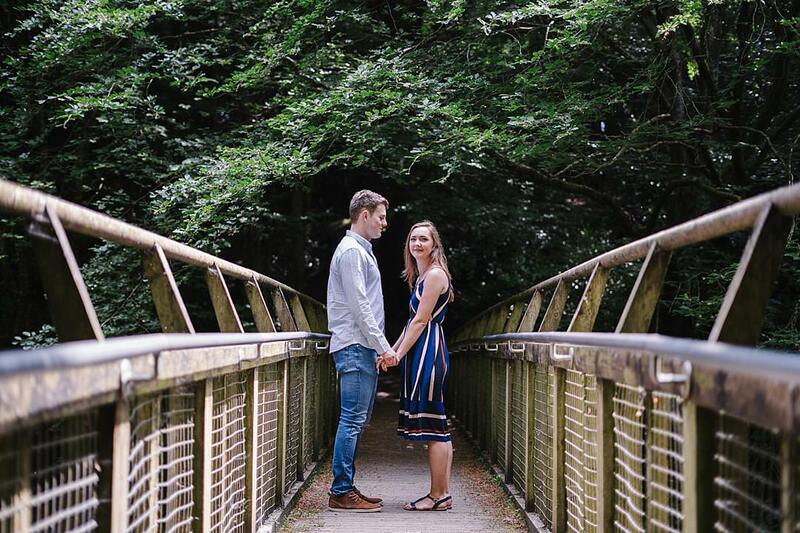 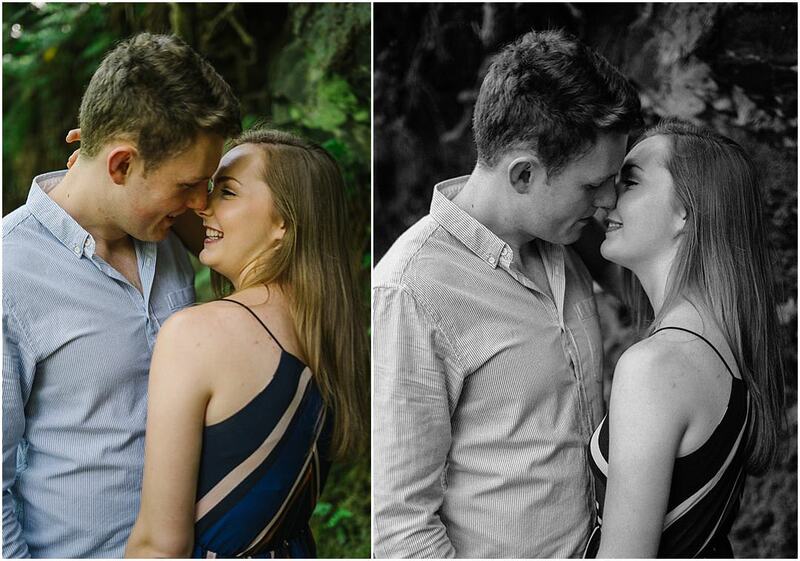 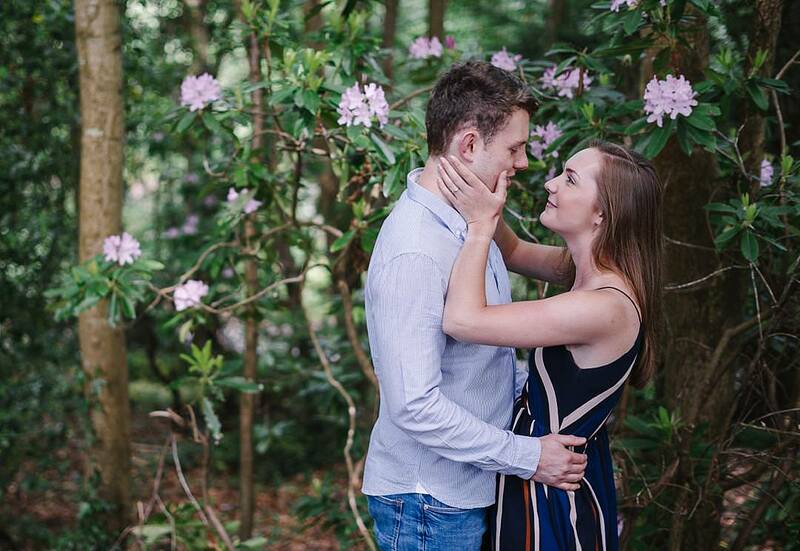 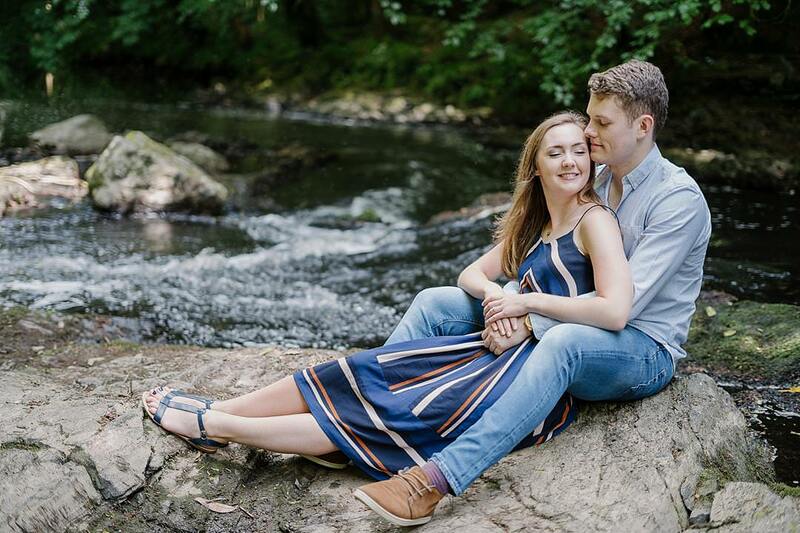 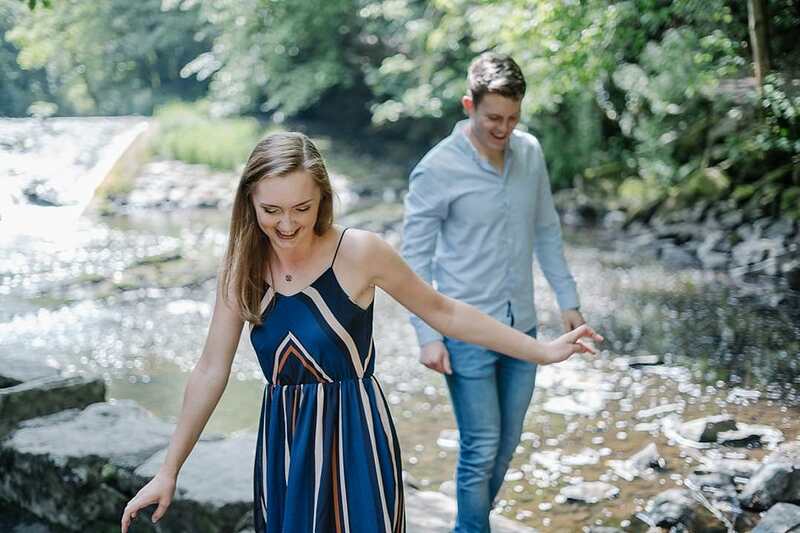 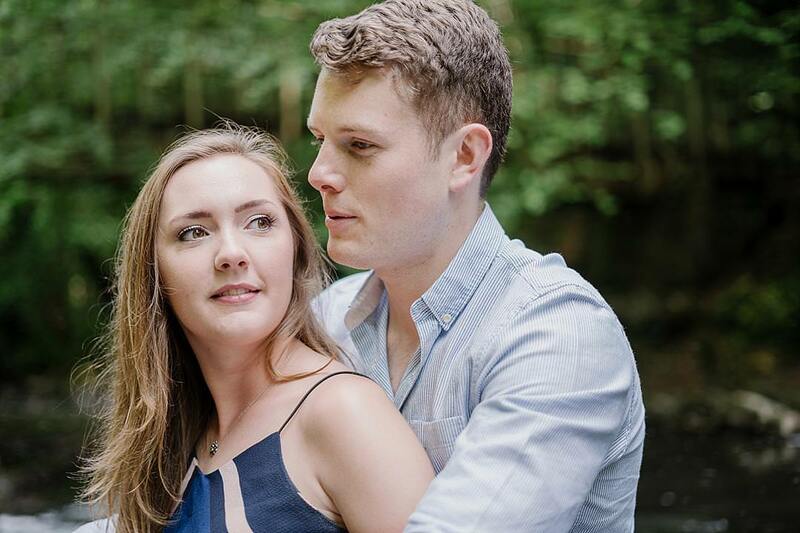 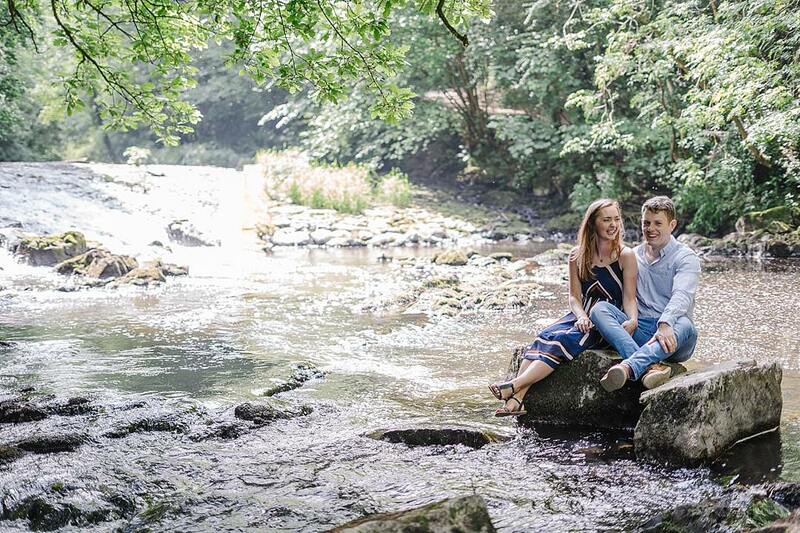 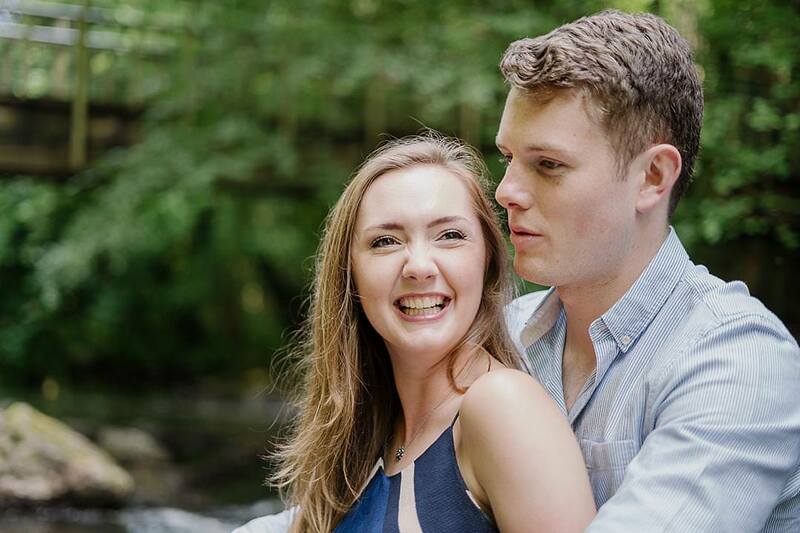 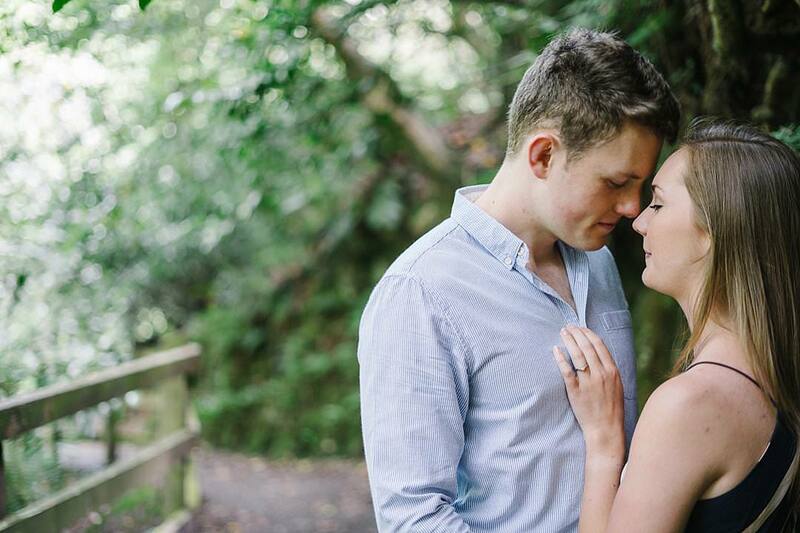 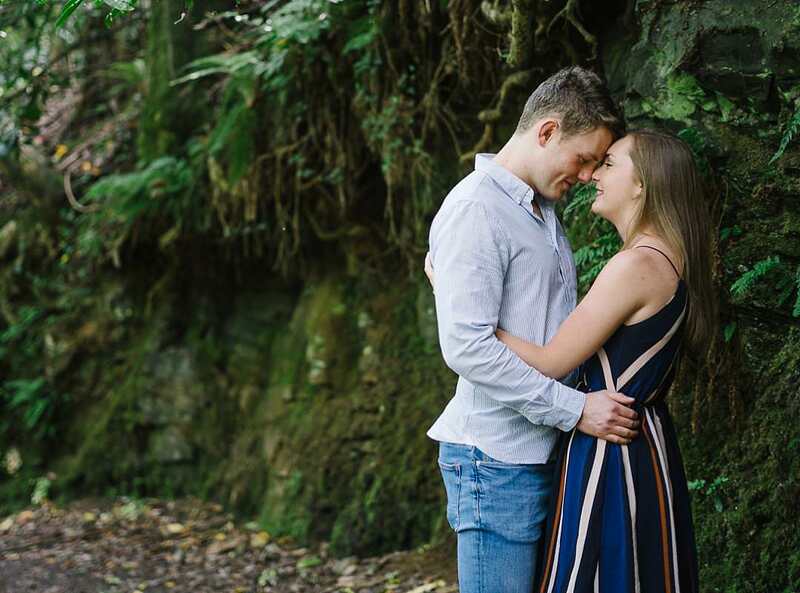 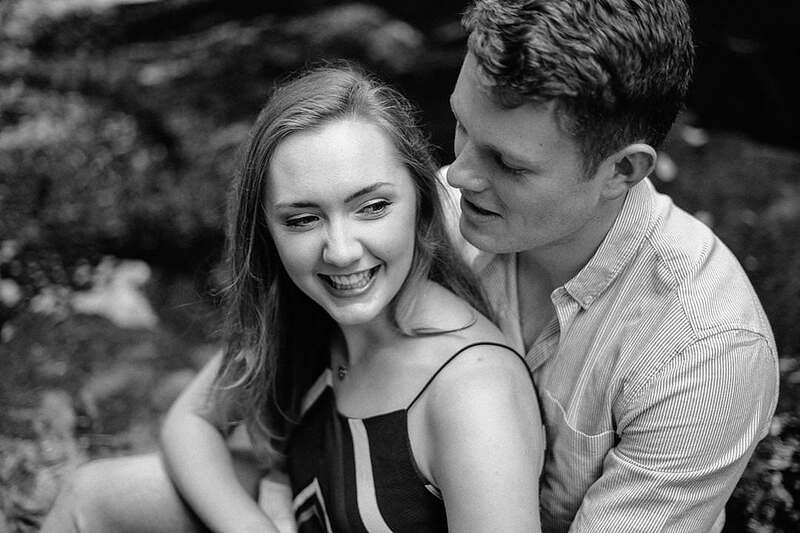 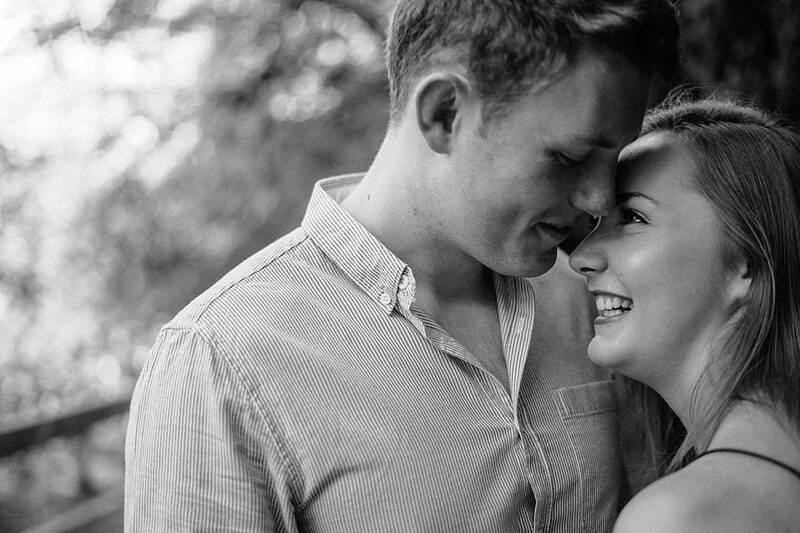 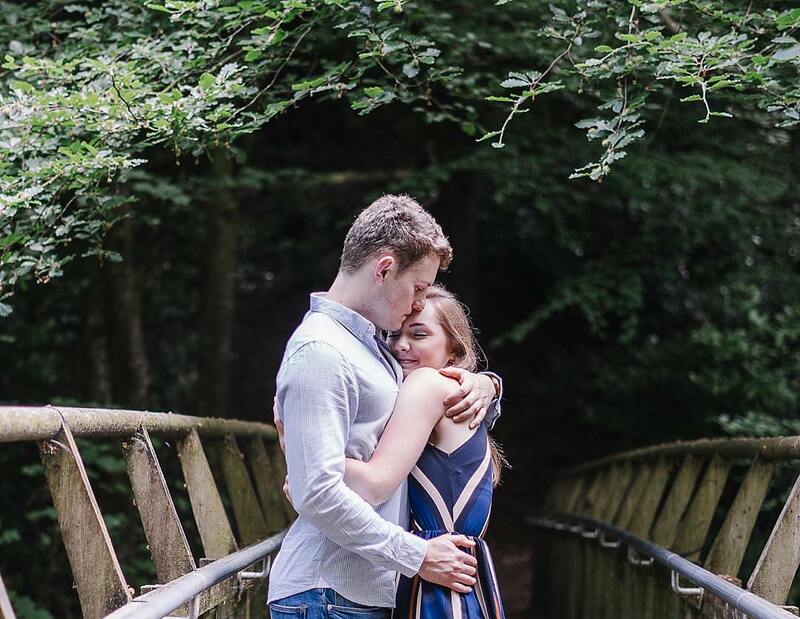 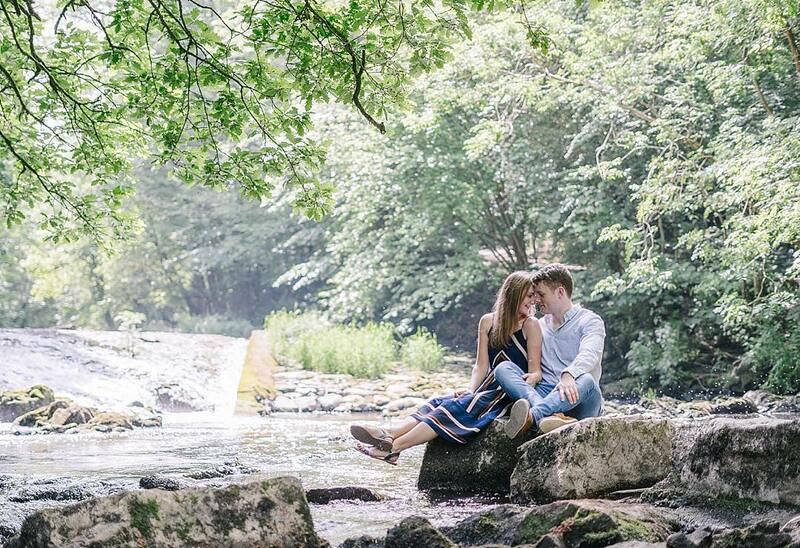 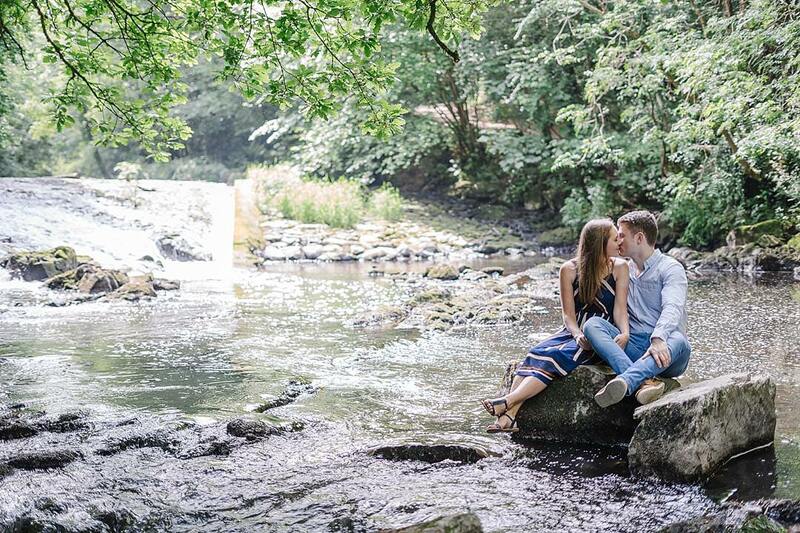 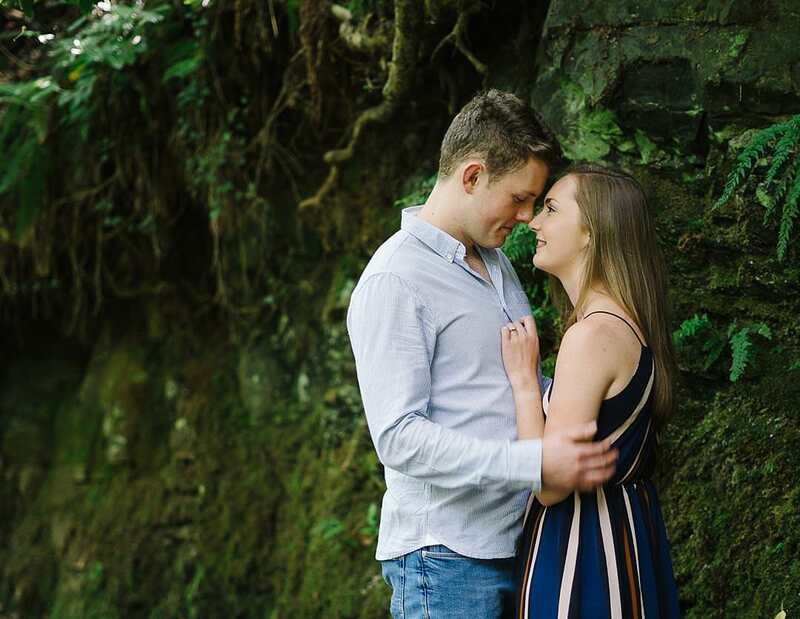 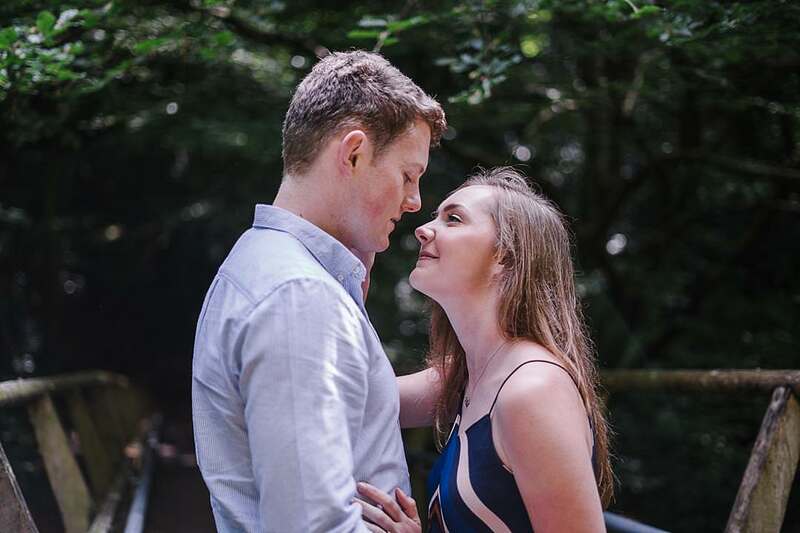 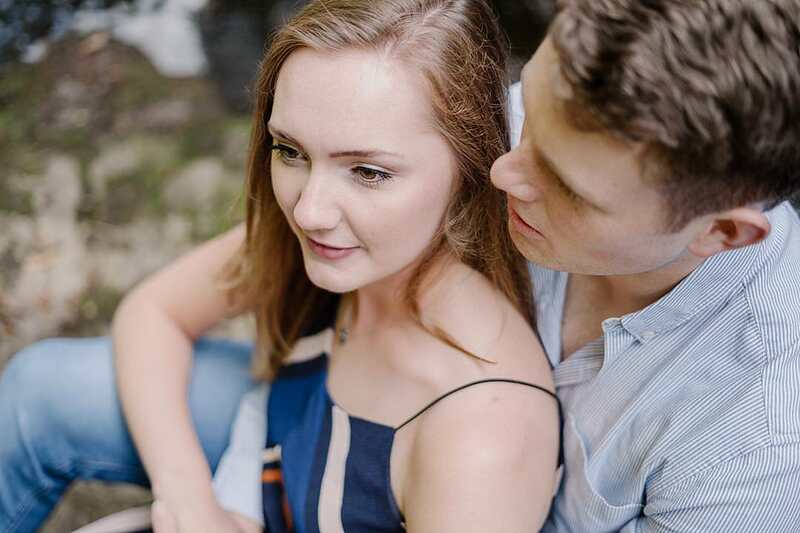 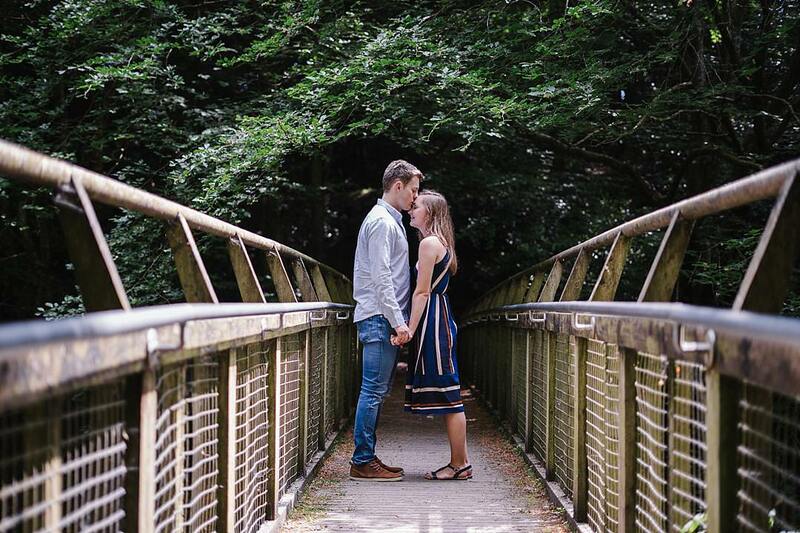 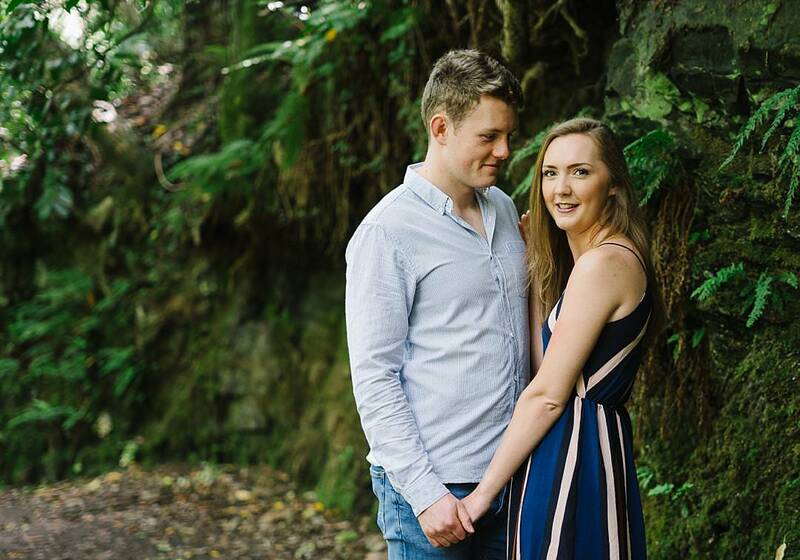 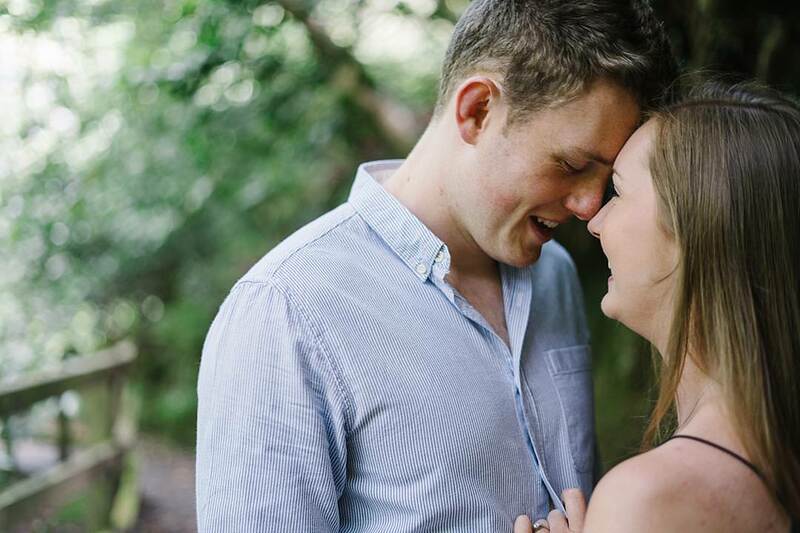 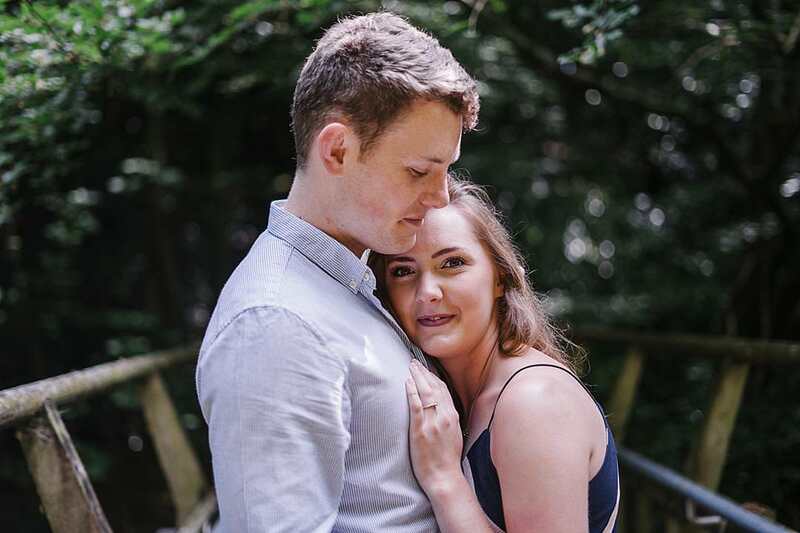 I met up with Rachel & Craig for an adventure in the forest of Clare Glen for their couples session. 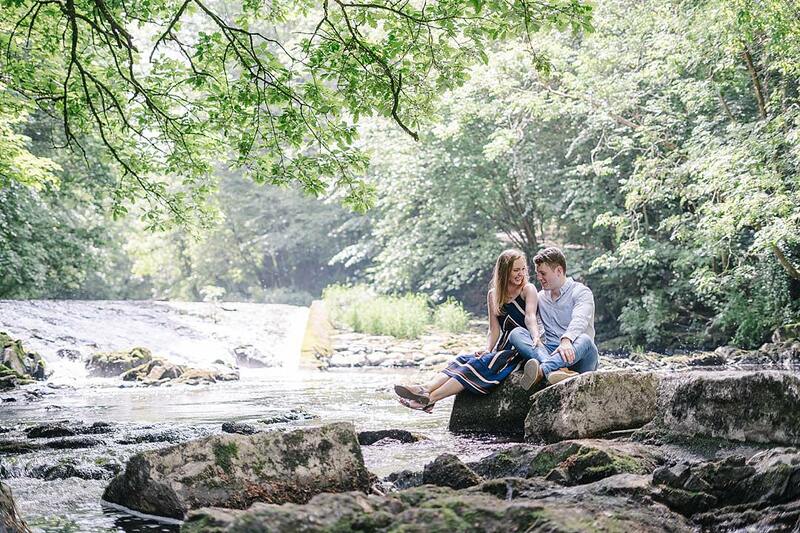 They had driven down to County Armagh to a location they had never explored. 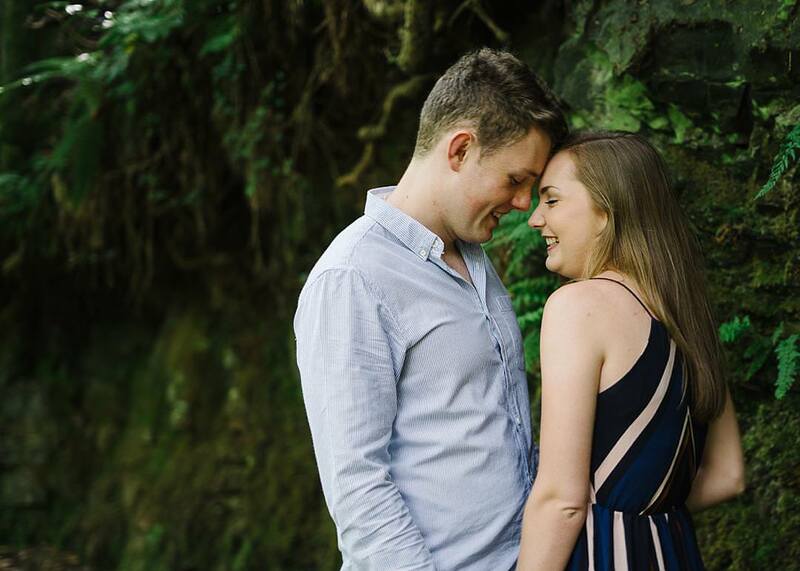 Rachel told me they loved exploring new places and they thought that Clare Glen was beautiful. 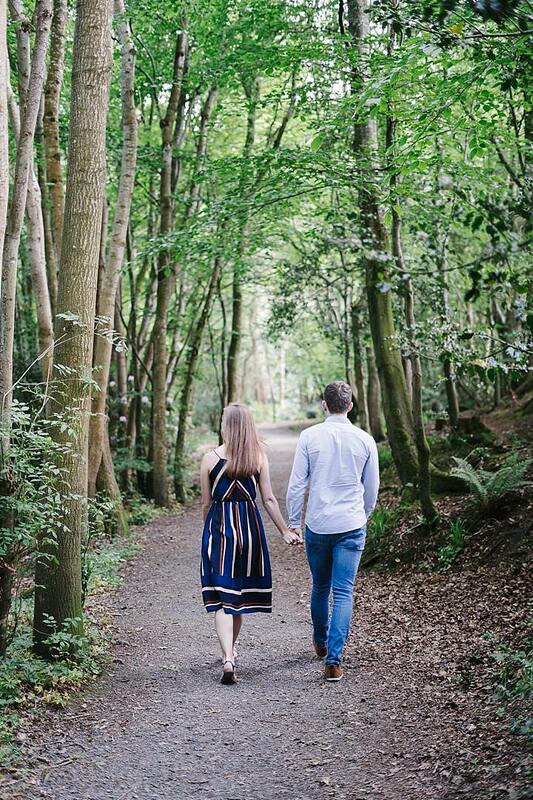 We spent a beautiful morning walking around the forest, having a chat and taking some pics. 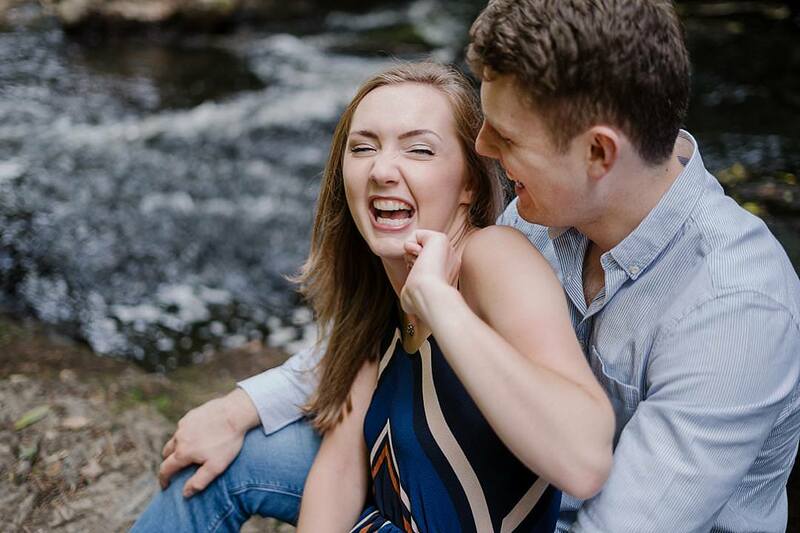 My style of photography is very relaxed. 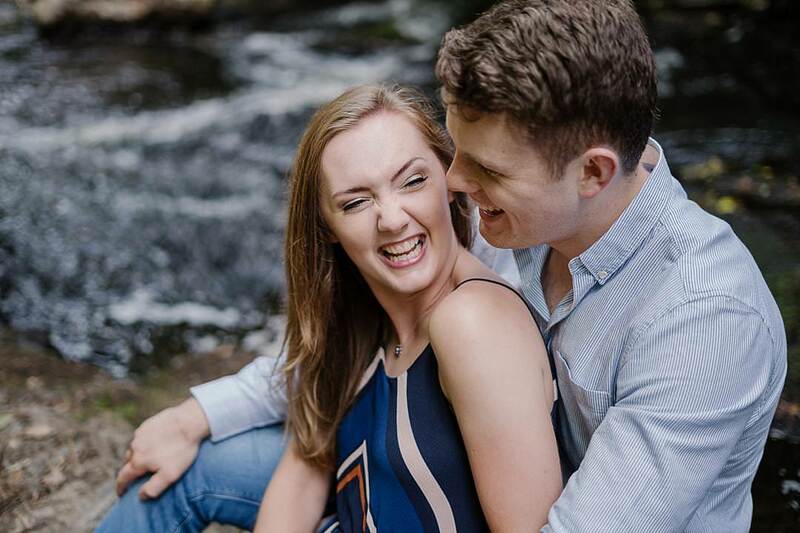 Nothing is forced and you certainly aren’t told to look at the camera and smile. 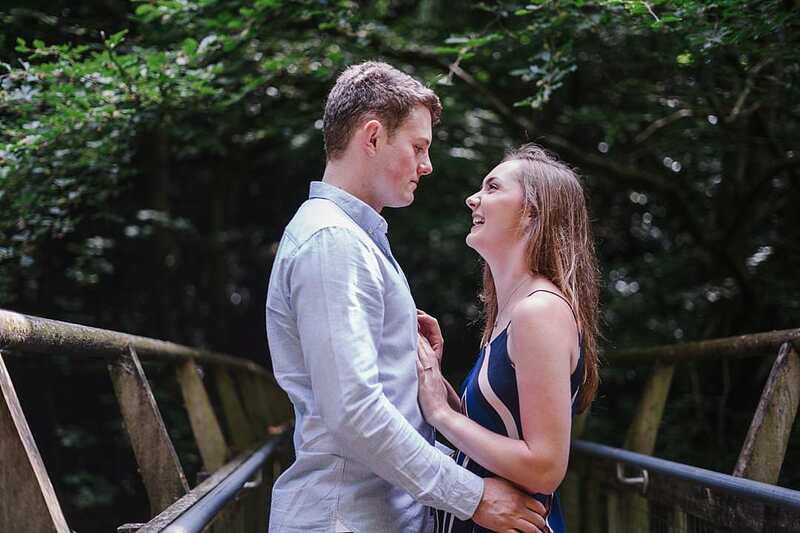 My aim on all sessions is to achieve images that will make you look back and smile at a happy moment, a memory to keep forever, showing love and laughter. 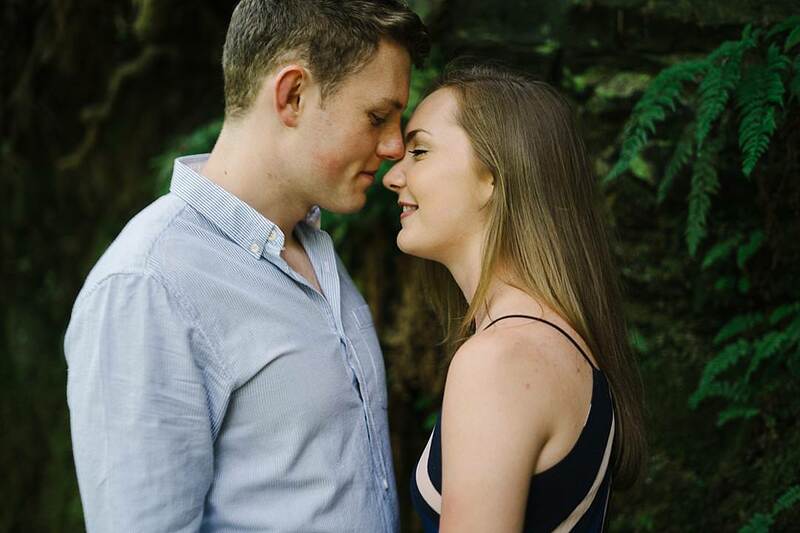 Just the way you are.